Guess what? 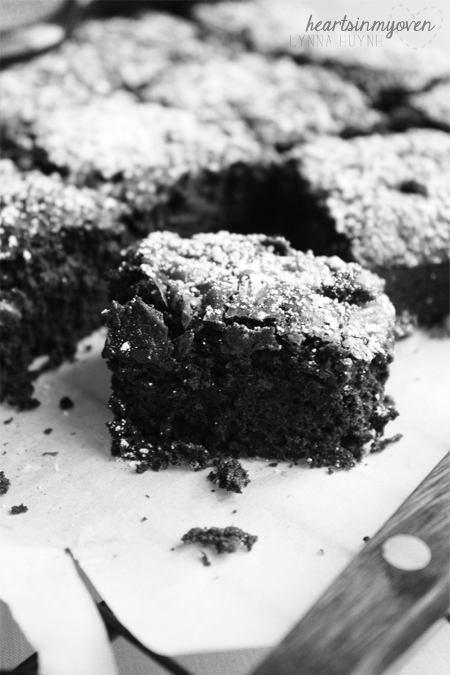 Today is the start of Brownie Mondays! 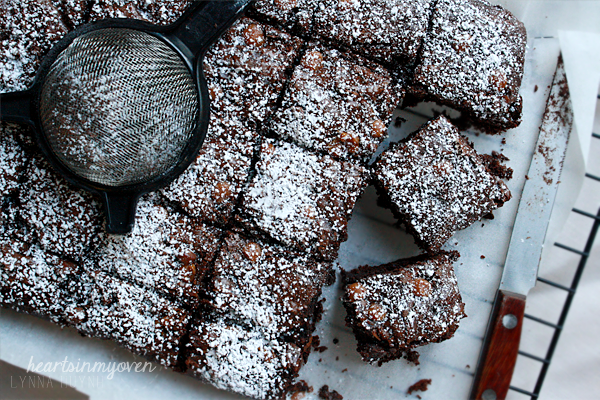 :) This month I decided to post a new brownie recipe every Monday! I hope you`re excited as I am. I will tell you why I`m excited though...like, I have mentioned each time I have previously posted about brownies, they`re not my favorite dessert in the world. 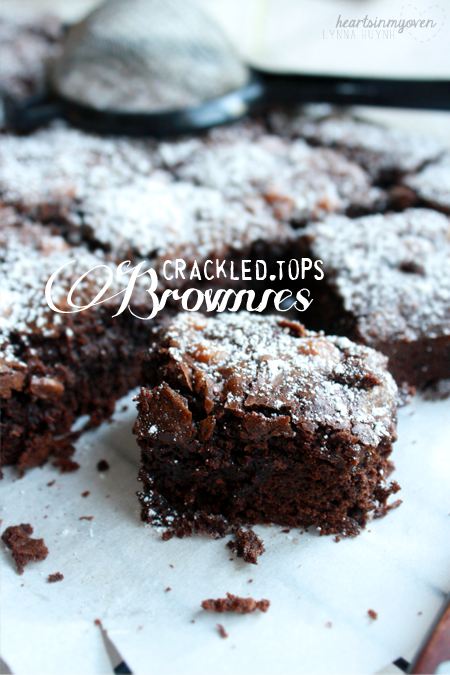 Back to Brownie Mondays...every Monday of June, I will post a brownie recipe and rate them! I don`t usually rate my recipes, since everyone has different tastes...but I will for these so you know what my preferences are like. My roommate requested a crispy top brownies, so I figured this came close! You can easily make this in one bowl, but I wanted to make sure everything was mixed well before combining the wet and dry ingredients together. One thing I learned about brownies: do not, ever, over mix! 2. In a large bowl, shift together the cocoa powder, salt, baking powder, and all purpose flour. Set aside. 3. In microwavable bowl melt the butter in 30 seconds increments until melted. 4. In a medium bowl, add the melted butter, sugar, and eggs and mix to combine. 7. Transfer batter into prepared pan. 8. Bake for 23-28 minutes. 9. Allow brownies to cool in pan completely before cutting. 10. If desired, sprinkle tops with powdered sugar using a small fine mesh sieve.